New listing in the desirable downeast class. Exceptionally maintained vessel with many updates including recently painted Stars and Stripes blue hull. 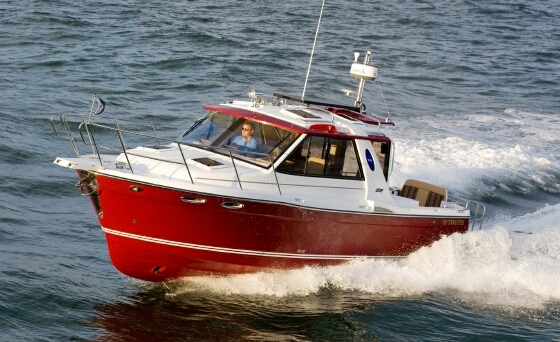 Very economical to run and easy to maneuver with a bow thruster. Spacious comfortable cabin including sizable head and well appointed with air conditioning. A complete list of updates available. 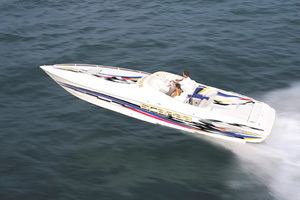 Do not miss this opportunity to own one of the best looking boats on the market. Please go to "Full Specs" for details. The Legacy 28 features an abbreviated keel that allows for good tracking, a modified-V entry that takes the bang out of the seas, and flat aft section that gives the boat stability and easy planing. 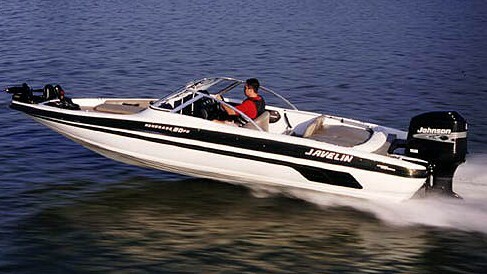 The standard 250-horsepower engine is capable of powering the boat to 27 knots. 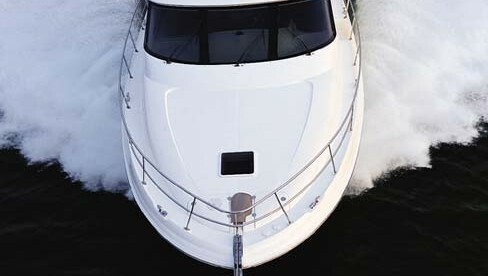 Even with a powerful engine, the 28 is quiet, with low-vibration, and virtually free of exhaust fumes. An oversized, pot-style muffler also keeps the sound down and an underwater exhaust system eliminates diesel fumes underway. The engine has been installed on flexible rubber mounts which are situated on high-density foam stringers. Seating on the bridgedeck and cockpit accommodates nine easily. The copilot seat to port is tall with visibility equal to that of the helmsman. 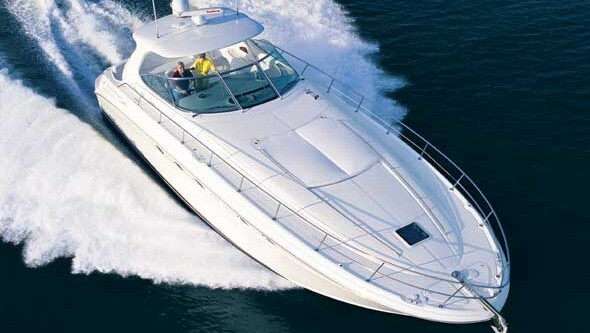 Other standard features include an opening center windshield, recessed trim tabs, flush-mounted hardware, secure bow rails, and hydraulic steering. 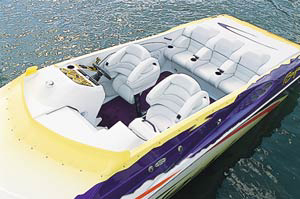 Storage is abundant with under-berth stowage, a hanging locker, and storage below all the bench seats. The cabin features six feet of headroom and is finished in cherry joinery and teak sole. Four opening ports and an overhead hatch allow plenty of light and air. Other features include a refrigerator, a two-burner stove, an enclosed head with room for a morning shower, and a choice of design packages with options for countertops, bulkheads, and upholstery.